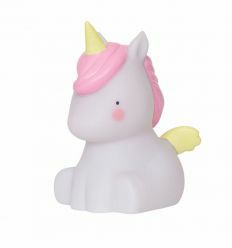 By A Little Lovely Company, a darling little battery powered Led unicorn lamp. Perfect to use outside, to grandparents home or in the dark moment! 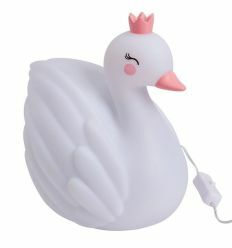 By A Little Lovely Company, a darling little battery powered Led swan lamp. Perfect to use outside, to grandparents home or in the dark moment! 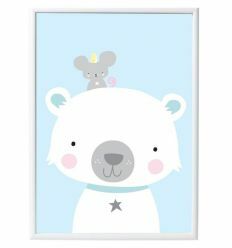 By A Little Lovely Company, beautiful poster with a lovely polar bear and little mouse on a pastel blue background, to brighten up and coloring baby's room. 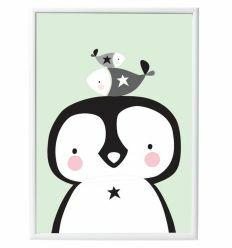 By A Little Lovely Company, beautiful poster with a lovely penquin and little fishes on a pastel green background to brighten up and coloring baby's room. 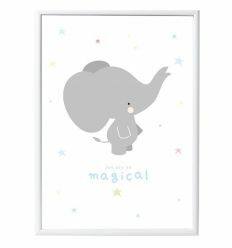 By Little Lovely Company, beautiful poster with lovely elephant, perfect in any baby or kids room. 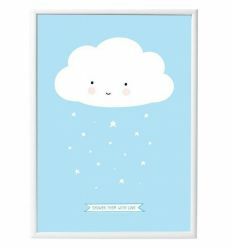 By Little Lovely Company, beautiful poster with a sweet rain cloud to brighten up and coloring baby's room. 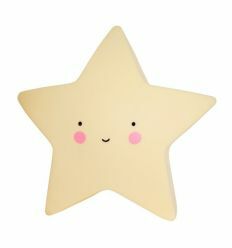 By Little Lovely Company, a darling little battery powered LED yellow star lamp. Perfect to use outside, to grandparents home or in the dark moment! 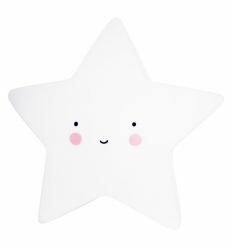 By Little Lovely Company, a darling little battery powered Led white star lamp. Perfect to use outside, to grandparents home or in the dark moment! 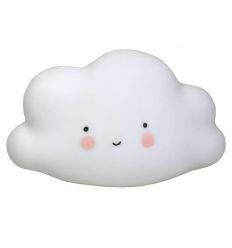 By Little Lovely Company, a darling little battery powered Led white cloud lamp. Perfect to use outside, to grandparents home or in the dark moment! 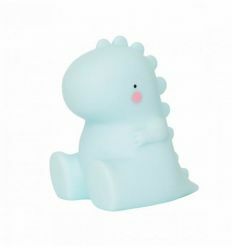 By A Little Lovely Company, little Led lamp powered by batteries (included), shaped like a funny t-rex. 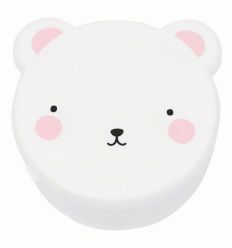 This light is perfect to decorate kid's room and reassure them overnight. 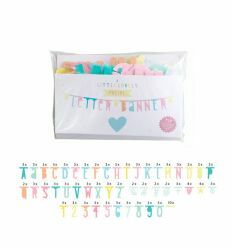 By Little Lovely Company, letter banner (pastel colors) to add a personal touch to your kids room, perfect also for birthdays and parties. 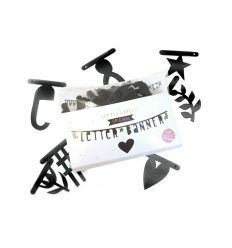 The letters are reusable so you can change your message as often as you like! 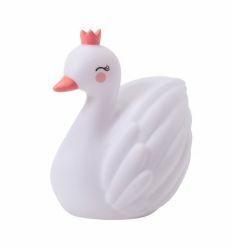 By Little Lovely Company, big unicorn led light. 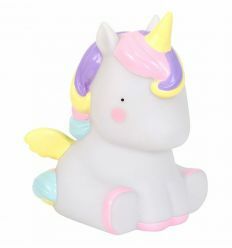 Wonderful unicorn lamp that every little girl will simply adore! It's perfect to decorate kid's room and reassure them overnight. By A Little Lovely Company, big T-rex led light. 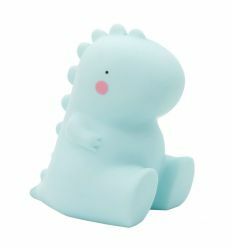 Super cool dinosaurus that every little boy will just love! 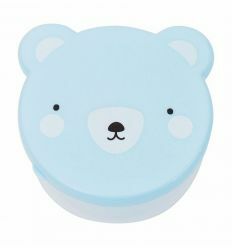 It's perfect to decorate kid's room and reassure them overnight. 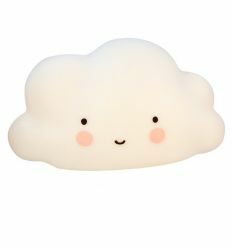 By Little Lovely Company, a soft big cloud light, perfect to decorate kid's room and reassure them overnight. With timer function, automatically turns off after 30 minutes.